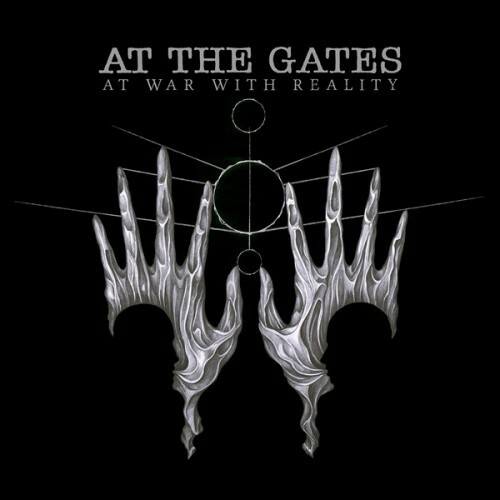 There are more than enough crunchy melodic death metal riffs to headbang to on At War With Reality, but with At The Gates, it's always been what they aren't that sets them apart, rather than what they are. 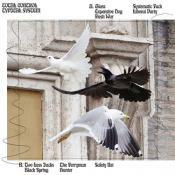 Purchasing At War with Reality from Amazon helps support Album of the Year. Or consider a donation?